Ready to unlock the door to your forever home? Let Simpson & Gardner Custom Home Builders ensure it’s everything you’ve ever dreamed of and more. We’ll work with you to understand your vision of perfection, then build your dream home to meet that vision. 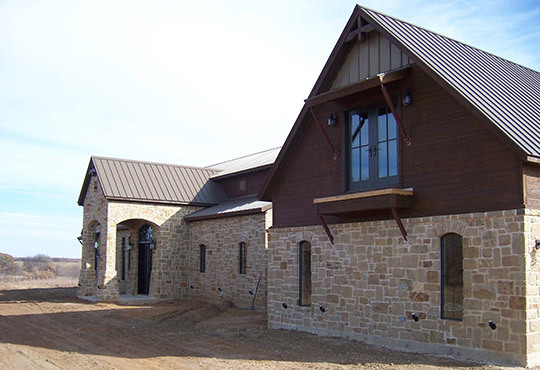 We’ve set the standard for building beautiful, quality custom homes, with over 200 homes built in Wise County! Our team is ready to work with you. Please contact us through the short form below to get started. We’re happy to answer any questions you may have and can provide you with a bid after consulting with you.